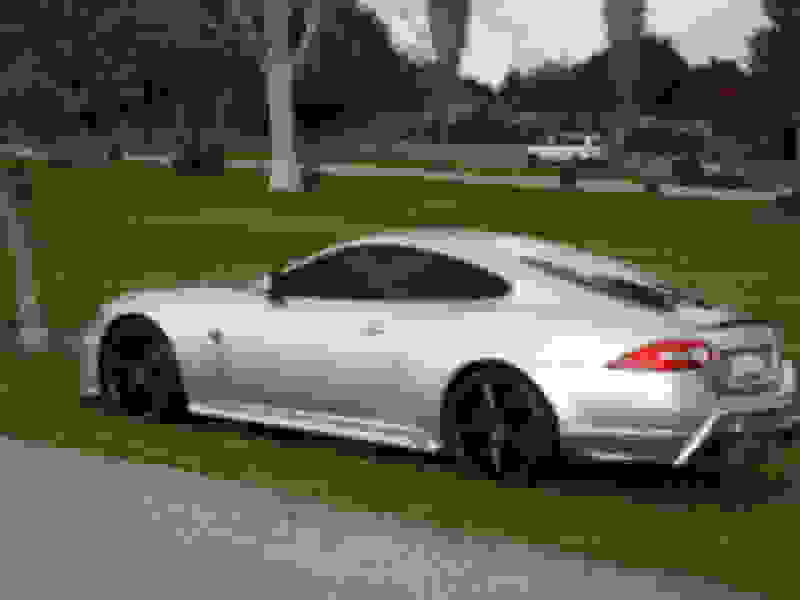 I'm new to this forum and my daily driver is a modified 2010 XKR 5.0L. The modifications include a pulley and tune good for about 600hp, a rear bumper/diffuser from F/X designs, crossover X pipe and a few other goodies. 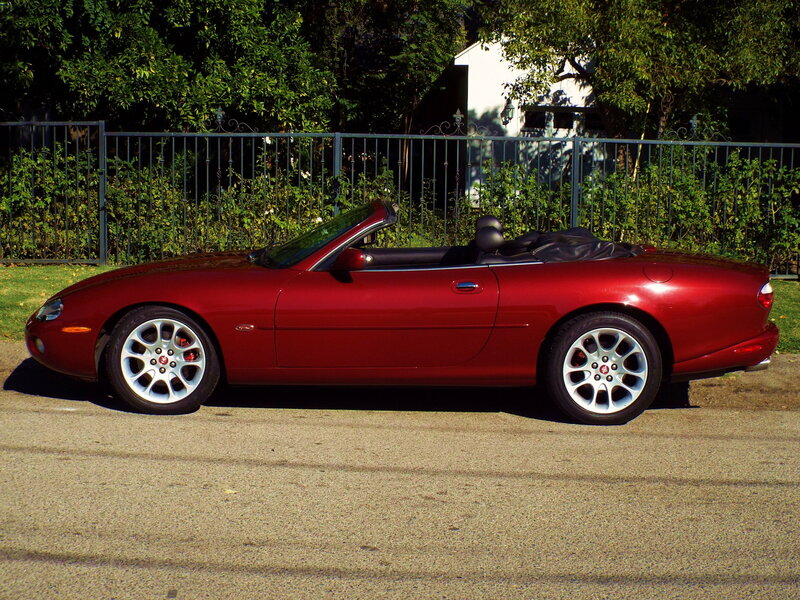 I also have an X100 2002 XKR convertible which was previously my daily driver, but which I alternate now with my coupe. I recently had the 2002 freshened up with a respray, engine rebuild and some interior repairs. It's a great ole cruiser even if it's not in the same league as the 5.0L X150. I hope to learn and contribute here on a regular basis. 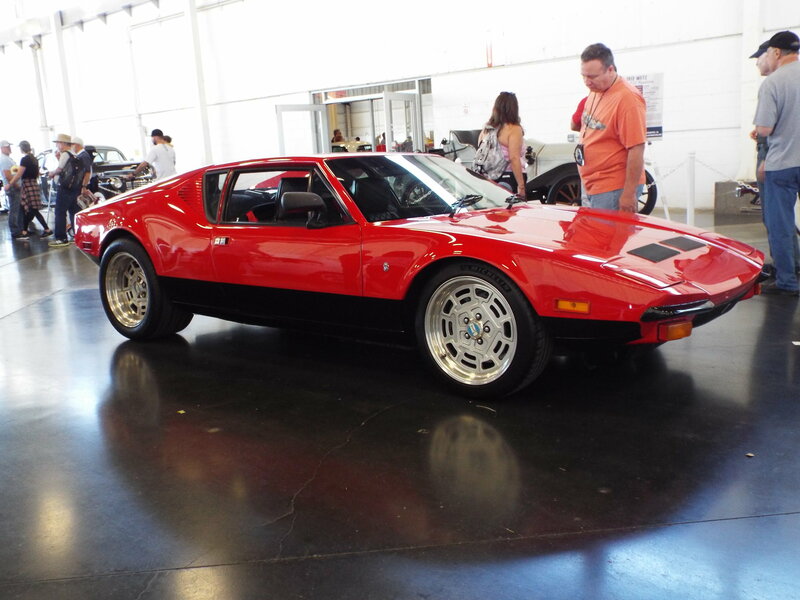 My other old sports car is a fully restored and modded '72 De Tomaso Pantera, what a beast! 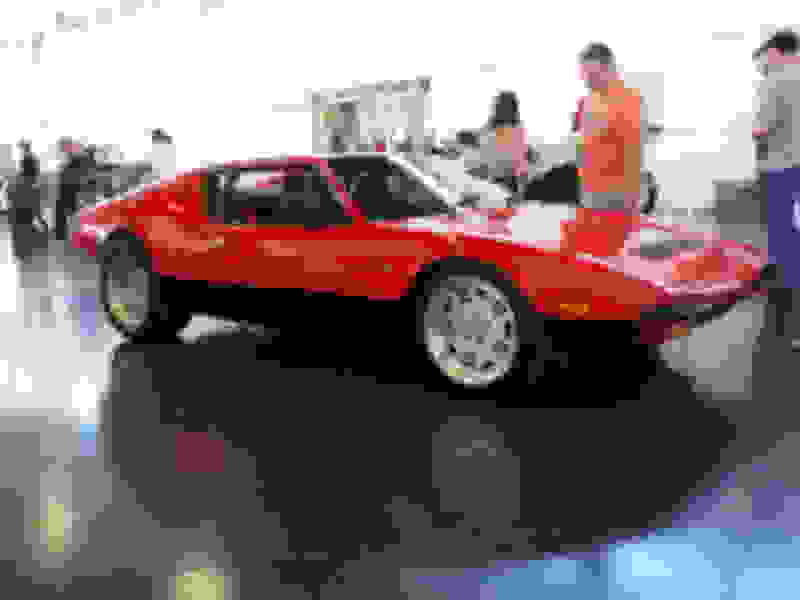 Best All-Season Daily Daily Driver Under $100k?